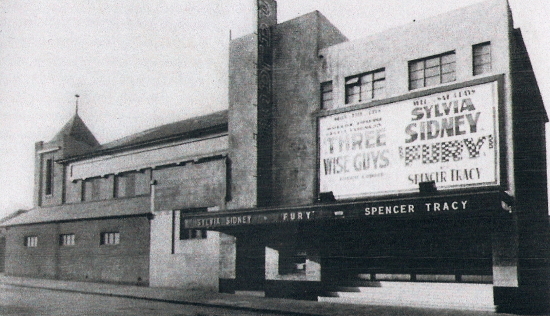 Opened in 1913 by GU Scott, architect was CJ McNair, and seating was for 835. Rebuilt in 1936. Demolished after a fire in September 1954. 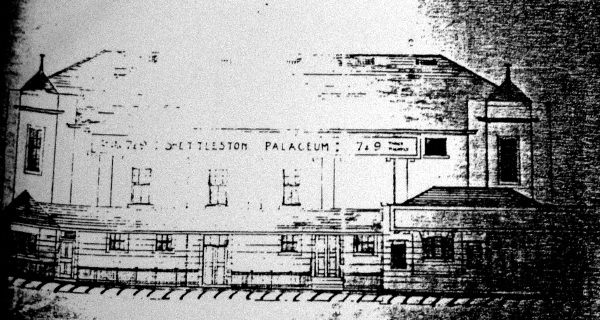 Image below after the rebuilding courtesy of the Cinema Theatre Association archive.